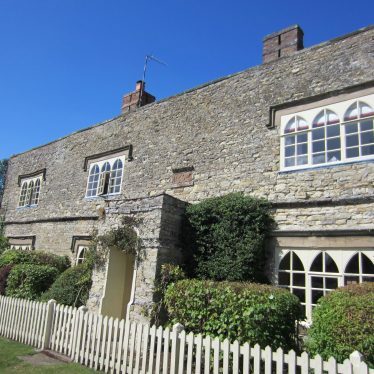 Little Lawford is an unusually small hamlet, consisting of only 12 people. 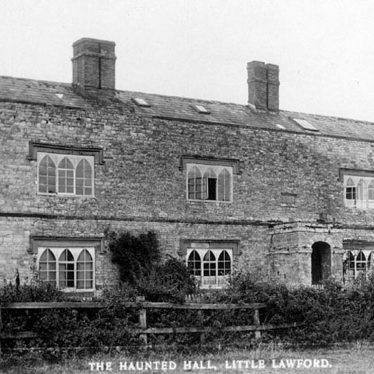 It does, however, have a hall (Little Lawford Hall) which is supposedly haunted. Farm buildings shown on First Edition Ordnance Survey map. Probably mid 19th century and associated with animal rearing. The site of a Medieval deserted settlement which survives as an earthwork. The site is surrounded by ridge and furrow cultivation. It is located to the east of Little Lawford. A Roman well was found during an excavation. It contained three cremation urns and a burial. 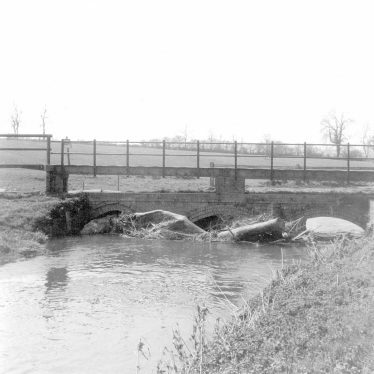 The well was situated in an area to the north west of Little Lawford. Findspot - a flint knife of Bronze Age date was found to the south east of Little Lawford. Findspot - several flint artefacts, possibly of Prehistoric date, were found 400m west of Little Lawford. Findspot - various Roman finds were found in an area 1km south east of King's Newnham. There are no details of what the finds were. Villa with pleasure grounds, walks, mixed planting, kitchen garden, conservatory set in parkland with boundary planting, drive, footbridge and boathouse on river Avon. Recommended for inclusion on Local List by Lovie. 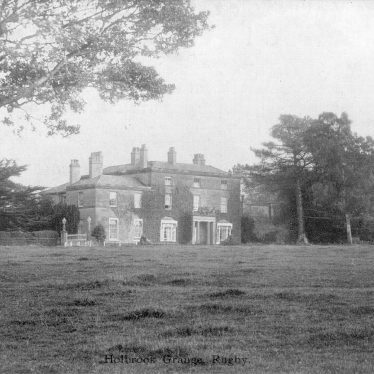 Lawford Hall garden, Little Lawford, Rugby. Boundary wall and old fish pond. Few other garden features survive. Recommended for inclusion on Local List by Lovie. 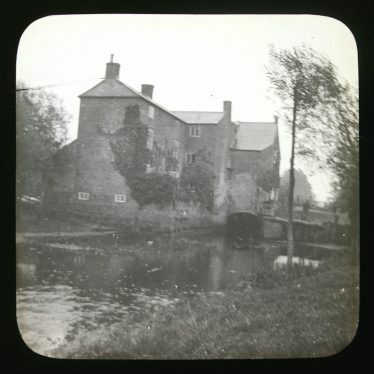 Little Lawford Mill, a watermill that dates back to the Medieval period according to documentary evidence. It continued in use until the Imperial period. The mill is situated to the south of Little Lawford. 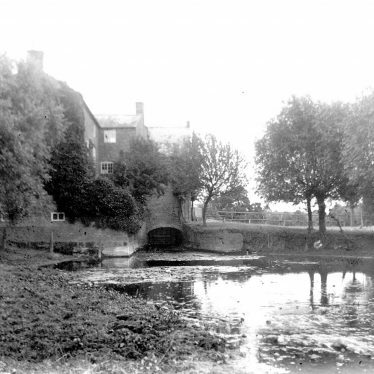 Fishponds used for the breeding and storage of fish, which date to the Medieval or Post Medieval period. They are visible as earthworks and are situated north of the ford at Little Lawford. This map shows markers for every photo, article, historic site and catalogue record within the Little Lawford category.